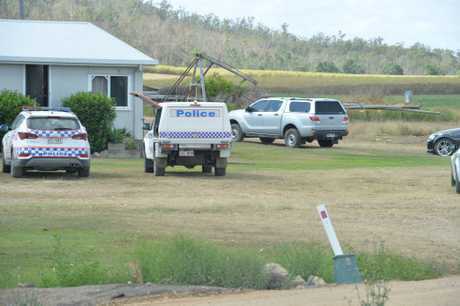 UPDATE 1.50PM: INVESTIGATIONS into the death of a one-year-old boy from Septimus, near Mirani, are still underway hours after the incident occurred. Officer in Charge of Mirani Police Station Senior Constable James Dolby confirmed this afternoon that the young boy was "tragically" hit by one of his relatives. He said officers were still on scene at the Head Menkins Road property. "The driver was related to the victim," he said. "It is still early stages [of the investigation]...as with all fatal traffic crashes and infant deaths it will be a thorough investigation." Snr Con Dolby said the team of investigators are preparing a Coroner's report. UPDATE 9.50AM: POLICE have confirmed a one-year-old boy has died after being struck by a ute at a property west of Mackay this morning. 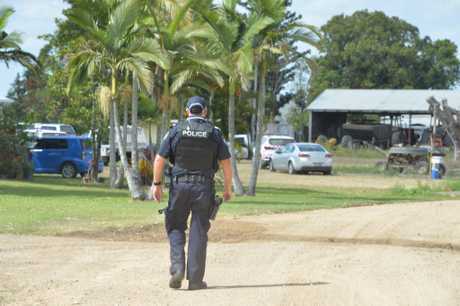 Officer in Charge of Mirani Police Station Senior Constable James Dolby said about 6.56am police and ambulance were notified of a single vehicle traffic incident on a private road at a rural property on Head Menkins Road. "Ambulance and police attended and located a one-year-old male child. CPR efforts were performed on that child but unfortunately he has passed away," Snr Const Dolby said. "At this point in time Forensic Crash Units and the Mackay Child Protection Investigation Unit are investigating the matter. "It appears at this point in time it is a tragic accident." Snr Const Dolby confirmed the child was a resident of the home. "We will be here for a little while yet, for the next hour or two, conducting our investigation and scene examination," he said. "There is nothing to indicate anything suspicious at this time. "We are obviously talking to the family and providing them with all of the support we can." UPDATE 9.45AM: ABOUT half a dozen police vehicles remain at the scene of a serious incident west of Mackay this morning. Police are investigating after a two-year-old child was run over on Head Menkins Road at Septimus, about 7am. UPDATE 9.20AM: QUEENSLAND Ambulance Service have not transported anyone from the scene of a serious crash west of Mackay this morning. A two-year-old suffered critical injuries when they were run over by a vehicle about 7am. 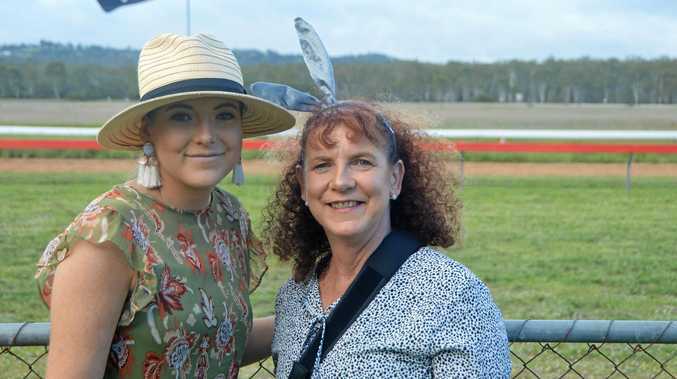 A QAS spokeswoman confirmed the child was not taken to hospital and the incident has been handed over to police, who have launched an investigation. Police are expected to release further details shortly. INITIAL: A YOUNG child has been critically injured this morning after being run over by a car. Police and Ambulance services were alerted to the incident at Head Menkins Rd at Septimus shortly after 7am. A Queensland Police spokesman said teams were advised a two-year-old child had been "run over" by a vehicle in the area. No more information is known by Police.